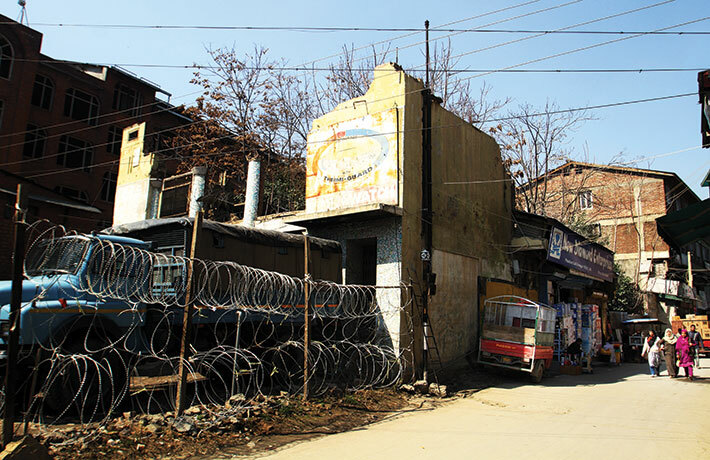 A businessman recently announced that he would open a cinema hall in Srinagar. The Guardian newspaper of the UK reported it. The event made news because, since the rise of militancy in Kashmir in the early 1990s, cinemas in the valley have all been forced to down shutters. We all need space to dream. And for 25 years, Kashmiris have been denied one of the means of dreaming. In the darkness of cinema halls, as the screen lights up with a story and music swells with emotion, viewers evoke their own worlds of impressions on their inner screens. An abundance plays out – stories within a story, plays within a play. So the death of a cinema hall is a tragedy heavy with the death of many inner and outer worlds. 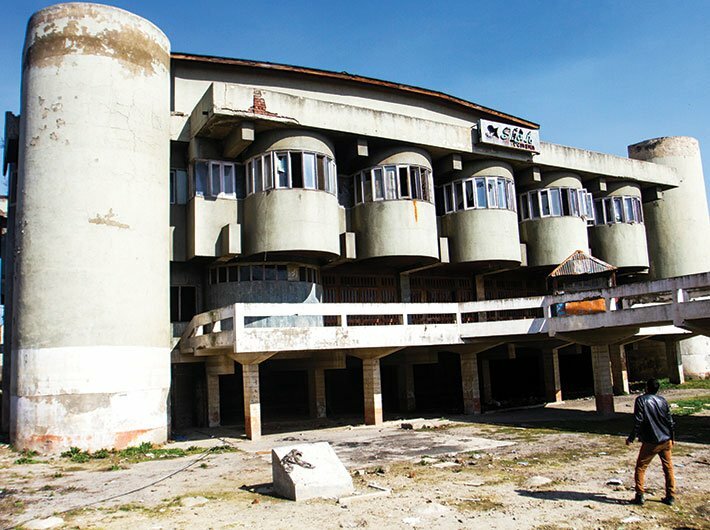 In troubled, beautiful Kashmir, the abandoned cinema halls of Srinagar are silent with stories. Like the people going quietly about their lives while the buildings, streets, and lanes around them teem with tension. Stones and slogans. Khaki and olive fatigues. Lumbering military trucks. Armoured vehicles. Troops with guns and hostile stares. Militants. Bombs in alleys and marketplaces. The darkness of cinema halls was once an escape from all that. The violence could intrude, but drawn by the spell of story, hundreds sought out the upliftment, communion, and catharsis. 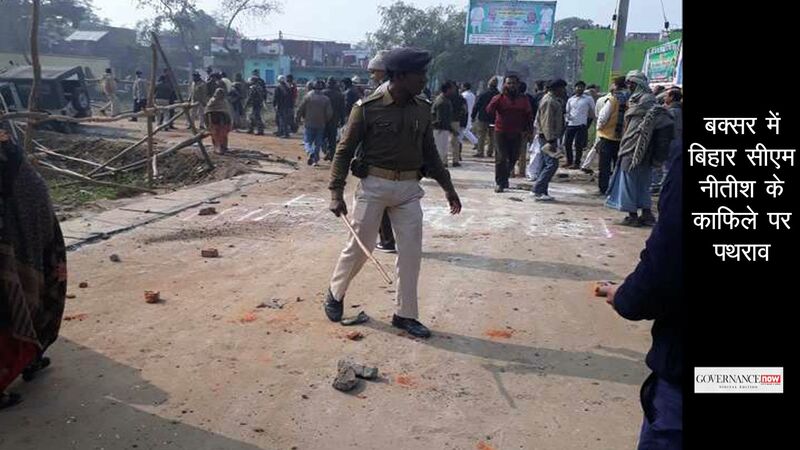 Bans by militant groups – and government caution –ended that. 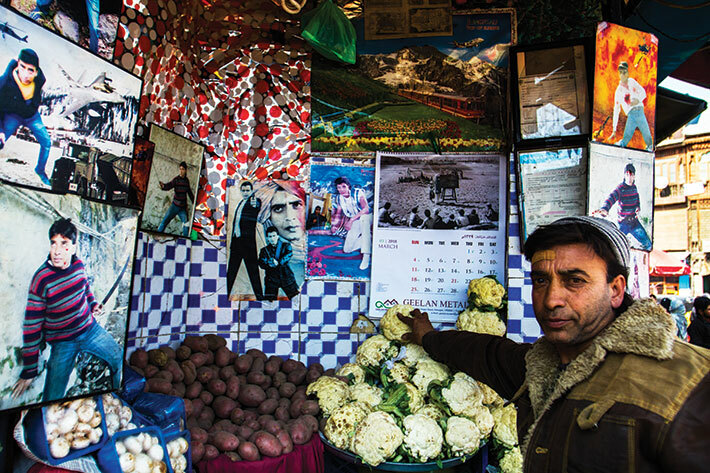 The cinema halls of Srinagar have been telling the stories ruins tell. They speak of impermanence. 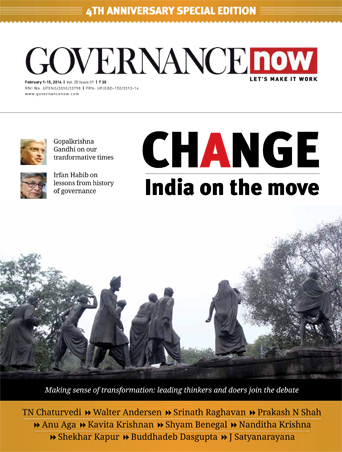 Of change. Of the illusions we live by. 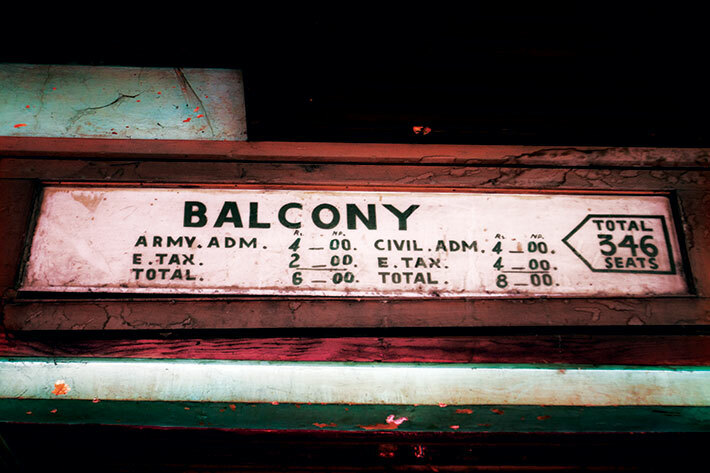 The divide is evident on an old board: cheaper tickets for army personnel. Living under a ban, people still find solace in DVDs and pen drives full of movies. 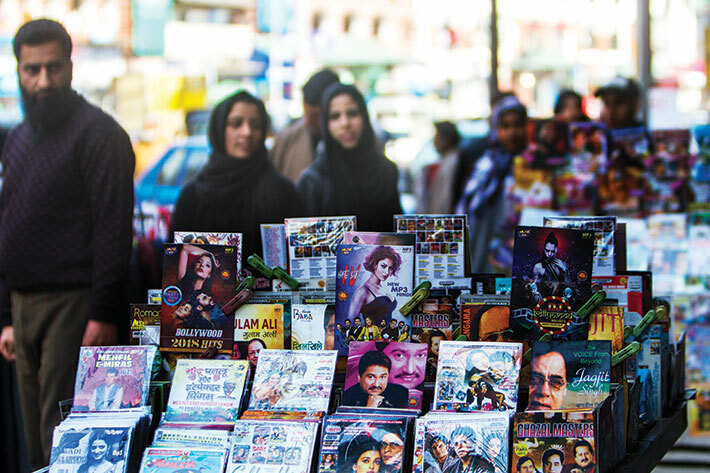 Vendors, like this one in Lal Chowk, sell DVDs for '20-50 each. Scores are bought daily. Younger folks prefer pirated downloads or new channels like Netflix. Farooq, 42, who sells vegetables on Hari Singh High Street, likes to think there’s something of 1980s superstar Mithun Chakraborty in him. The Mithun bug bit him when he saw ‘Pyaar Ka Mandir’, and since then, he says, he’s walked and talked like the superstar. The Dakhtaran-e-Millat once asked him to remove the posters that adorn his shop. Of course, he refused. 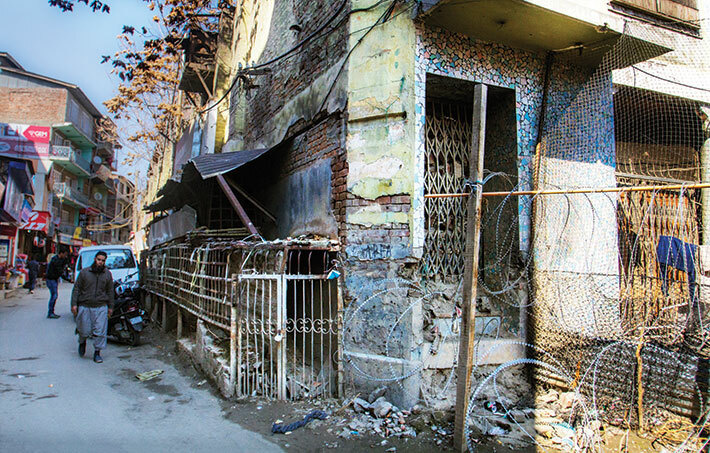 Like the rare metal it’s named after, the Palladium shone as Lal Chowk’s catalyst of fantasies. The concertina rings of razor wire still broadcast safety concerns. Troops often shelter in the disused building. Below, the cage where people would line up for tickets.